(Feb 19 – Mar 20) – Love. What?!? You are in love?!? Again?!? Oh, those Pisces…In fact you always are…If you are not, your brain stops working. December will bring you a new partner that will change your life for good. Pisces, Aries, Taurus and Scorpio are most likely to find the love of their life during December. These people will find in the new partner everything they haven’t found till this moment. All the above mentioned signs will be more optimistic and more enthusiastic, unlike before. 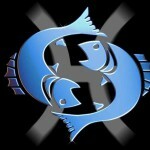 Pisces are usually peaceful but in fact they can be big rebels. 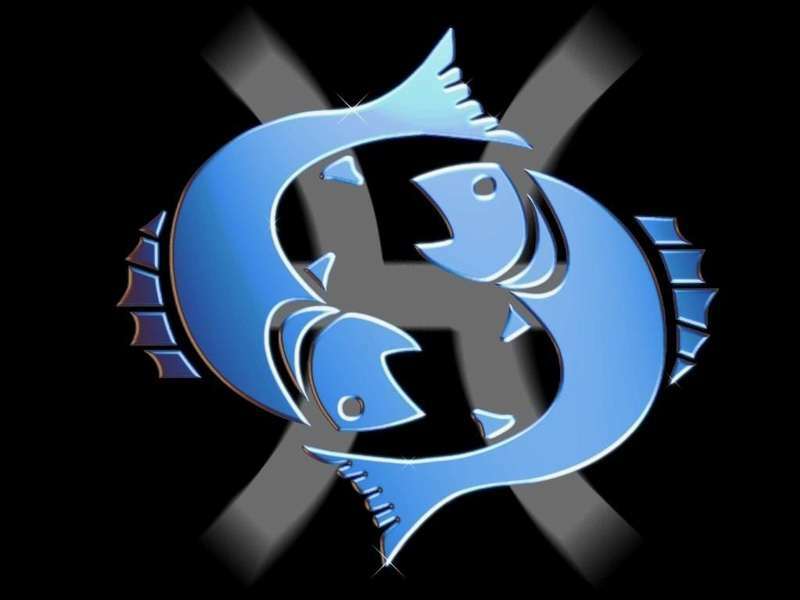 Don’t wake the rebel in Pisces – You will regret! December will be full of love, feelings, emotions and movie -like moments. But, you say to yourself – “I won’t believe it, till I experience it”. Pessimism or reality? Reality is not your advantage, so creativity will be your characteristic during December. Take advantage of it! Health. It is high time you see a doctor. You feel well but, it’s no “waist” of time a check from time to time. When was the last time you’ve seen a doctor? In fact, you need a heart – and – soul – doctor control. Is there any?! ?